Say you are an instructor. You want to use Blackboard and echo360 active learning or capture platform. You have TA’s or Course Builders in Blackboard. So, you set up a schedule of captures through your support people for your course. You do want to publish these captures to Blackboard, so you also create this link (or maybe the support people do it for you.) Now you and your students can click on the link in Blackboard ( for us it is a video link in the Content Area of Blackboard course…) and see all the captures. The instructor also sees a dashboard of interesting analytics and has increased possible functionality. 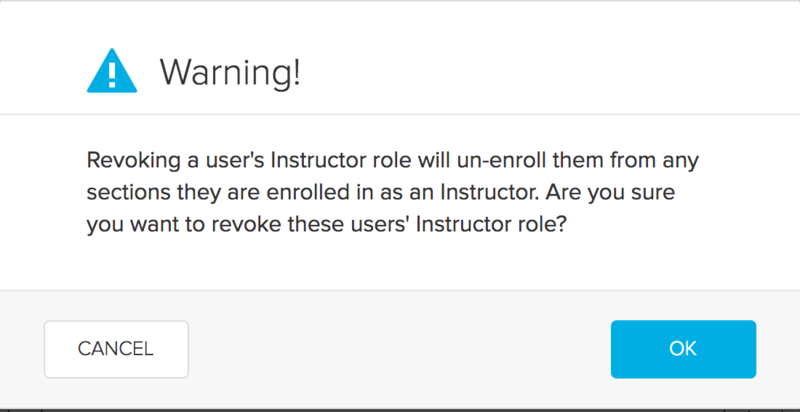 But here is the crappy part: TA’s and Course Builders get Instructor roles in echo360.org. 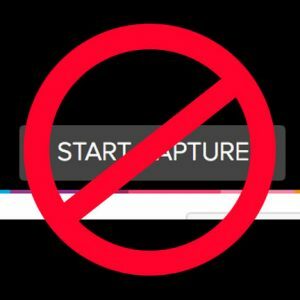 So – that neat feature where Instructors would actually have a button in their account that allows them to add an ad hoc capture on their own? That has to be turned off. When you use this feature one can book a recording in any room that has an echo appliance… not just the one that you class actually occurs in. Can’t have students just recording content from any place they want. Sometimes grand rounds even happen in these rooms.. whoops HIPAA violation! I like to allow Instructors to delete their own content. Nope. Turn that off. Let instructors make copies of their content? Nope. You need to create an account if you are an instructor using clickers. If you are a student buying a new clicker – the box should contain a code so that there is no charge to create an account. If you are a student and have an existing registered clicker and are registered for the fall 2014 semester – you will be receiving a code via e-mail at your stonybrook.edu account. This code will get you a account and a year of responseware free. Do not pay for an account.